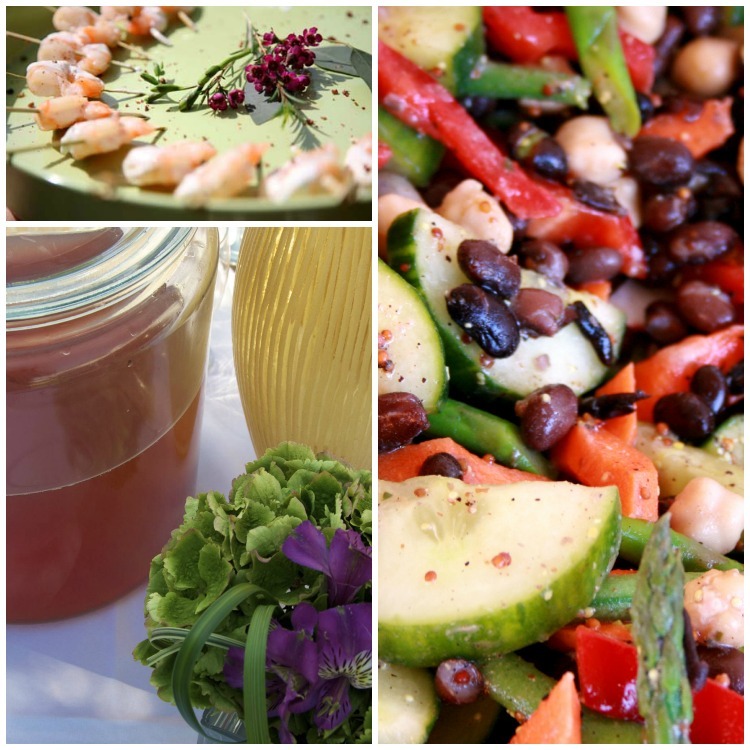 Devour Catering pays attention to the details to create an experience you won't forgetHiring a caterer can be a tricky business. Many of the calls we receive from people planning a corporate cocktail party, birthday party, or a wedding are often wrought with stress and worry since many people calling us have never worked with a caterer before and they are not sure how to go about it. Price points and levels of service can vary widely and this can be confusing for someone trying to get what they need at the budget that works for them. What to do? Read on!